ZAF commander Erick Chimese has been barred from entering his office. Military police have sealed his office while OP officers are searching it looking for evidence of corruption. Chimese’s official car has now been parked in the hangers. We understand president Edgar Lungu almost fired him two months ago over the project next to ZAF Twinpalm. Soldiers complained of lack of boots, leave days, uniforms and his persistent travels. He uses ZAF Chief of Finance Brig. 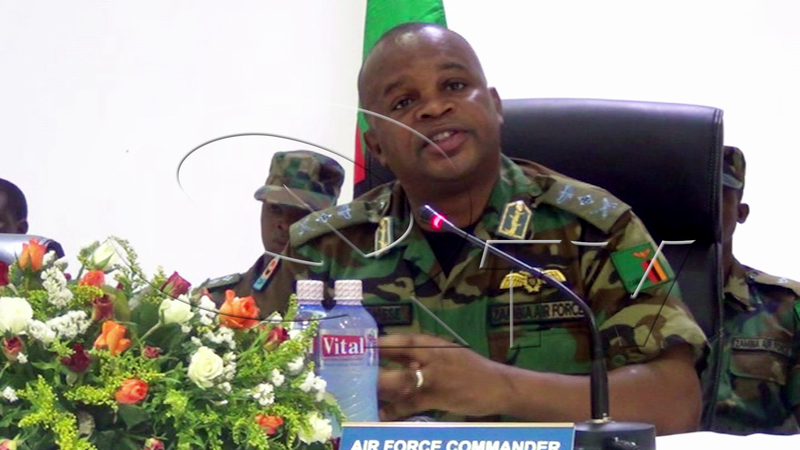 Gen. Newton Chitambo as his conduit to siphon money from Air force.